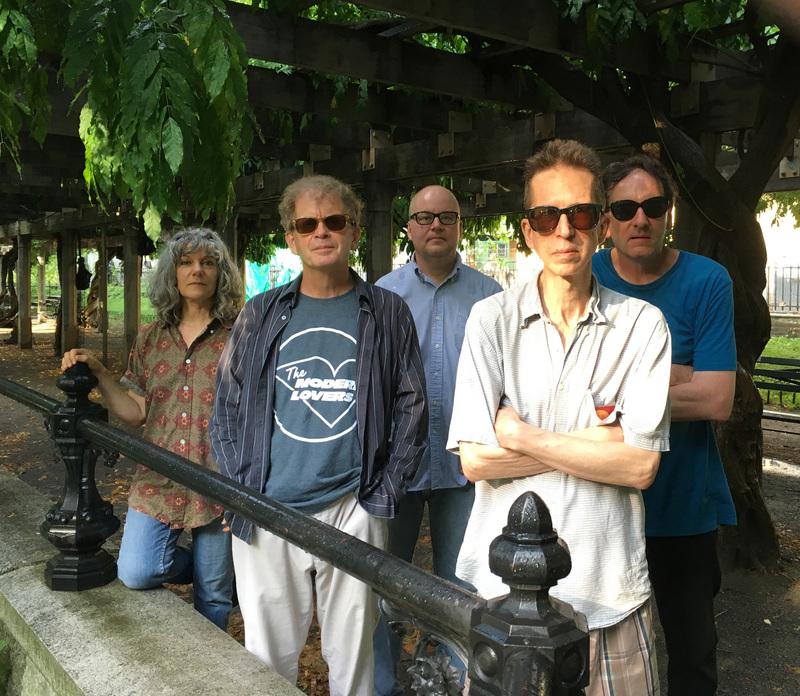 New Jersey-based avant-pop pioneers the Feelies will pay tribute to one of their major influences, the Velvet Underground with an all-Velvets set October 13 at White Eagle Hall in Jersey City, NJ. This is being done in conjunction with the curators of “The Velvet Underground Experience: Art & Music Exhibition” being mounted at 718 Broadway, New York, NY 10003 October 10 – December 30. The curator of The Velvet Underground Experience originally contacted the Feelies through veteran concert promoter Todd Abramson to perform at the exhibition space this past Spring. When the date and venue for the exhibit changed all parties agreed the Feelies’ tribute would be staged at a separate location. Feelies co-founder/rhythm guitarist Bill Million remarks: “The Velvet Underground were little known out in the suburbs, in our neighborhoods. They had an energy, even in their quieter songs, that we found not only rare, but also very appealing. It was a different kind of energy then you would hear with the Stooges and the MC5, other bands we were listening to. You would really only hear any of this music if you listened to WBAI or WFMU. This was a band making the coolest music out there, and no one around us talked or knew about them. For Glenn and I, this helped form a bond that still remains strong to this day. released In Between their first new studio album in over 6 years, produced by Mercer and Million with most of the recording done at Glenn’s home studio in Haledon, NJ. The Feelies continue to regularly perform live. Their music has been featured in the films Married to the Mob, Something Wild, Prelude to a Kiss, The Truth About Charlie, The Squid & the Whale, Ricki and the Flash and most recently The Miseducation of Cameron Post.